Spring is the time to bring your yard back to life. A great spring clean-up crew can help put the early shine back into the landscape you love. 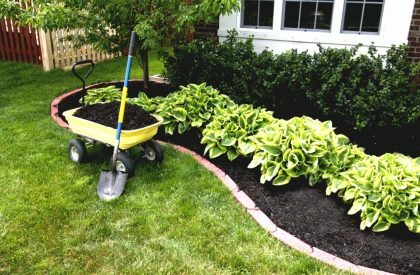 The professionals at Wildgreen Landscaping focus on your property’s specific requirements to ensure the best outcome of your clean-up. 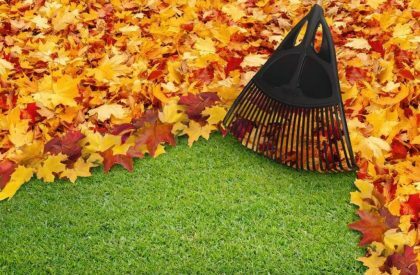 Both spring and fall clean-ups are a necessary evil that act as bookends to your seasonal maintenance and landscape development plans. If you are looking for an experienced Halifax area company to do the work for you, look no further than Wildgreen Landscaping.